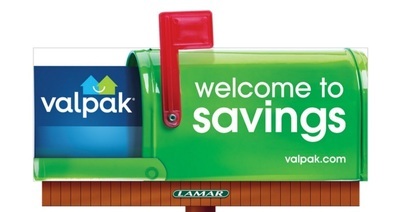 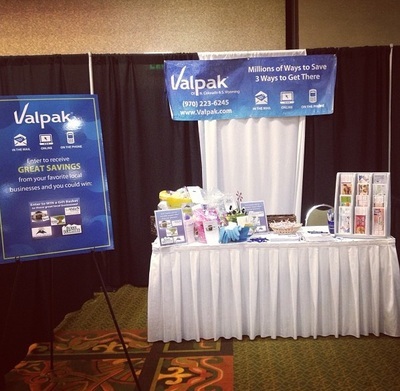 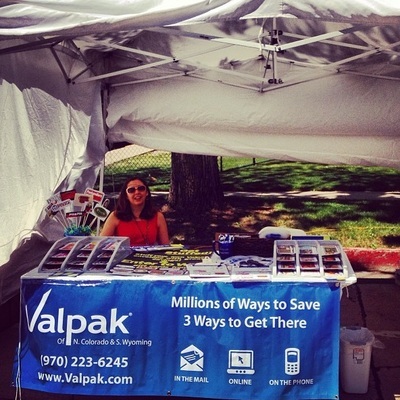 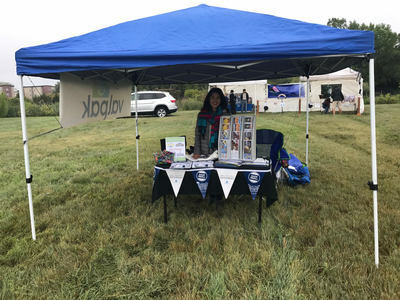 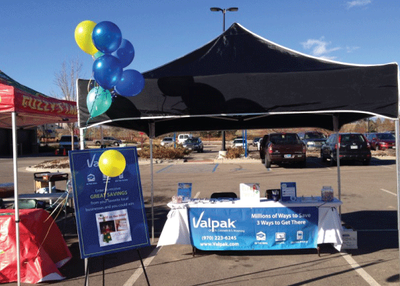 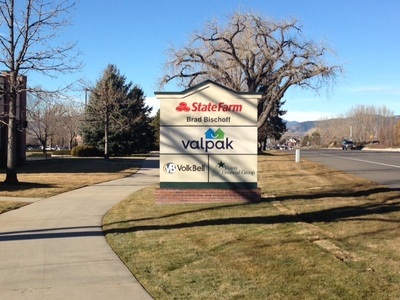 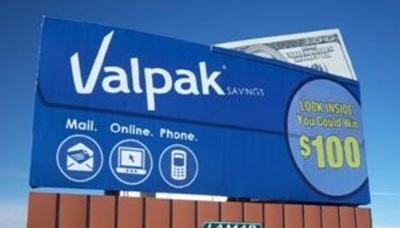 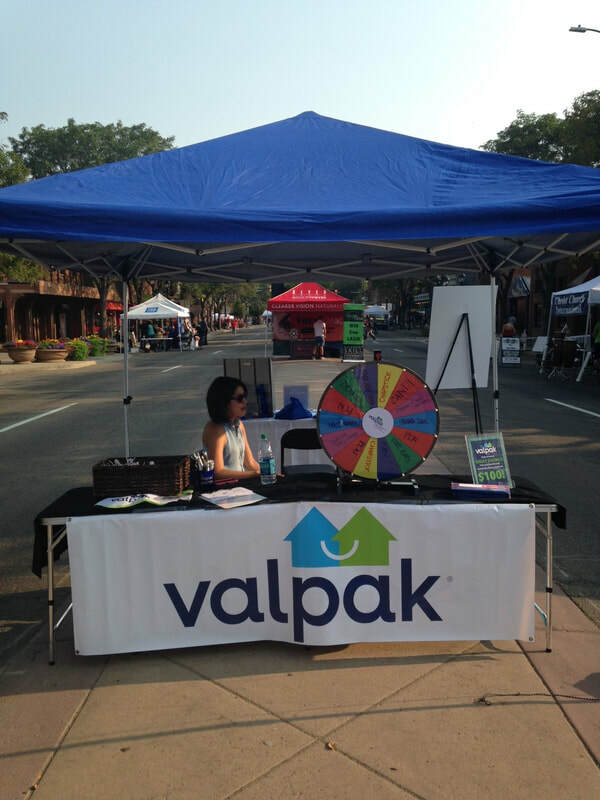 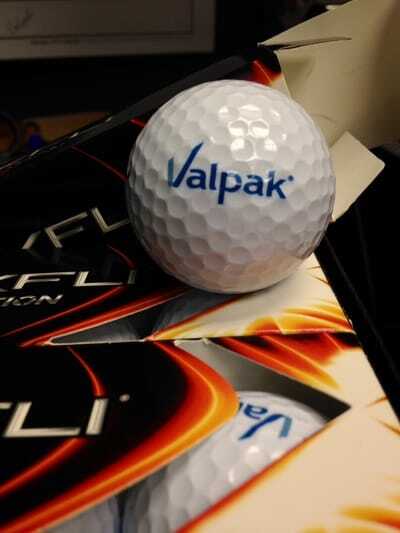 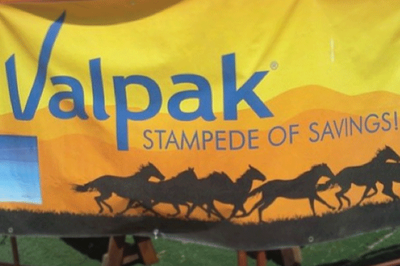 ​At Valpak®, we practice what we preach and advertise our Valpak® Blue Envelope in northern Colorado and southern Wyoming. 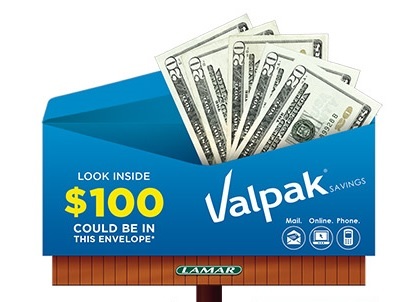 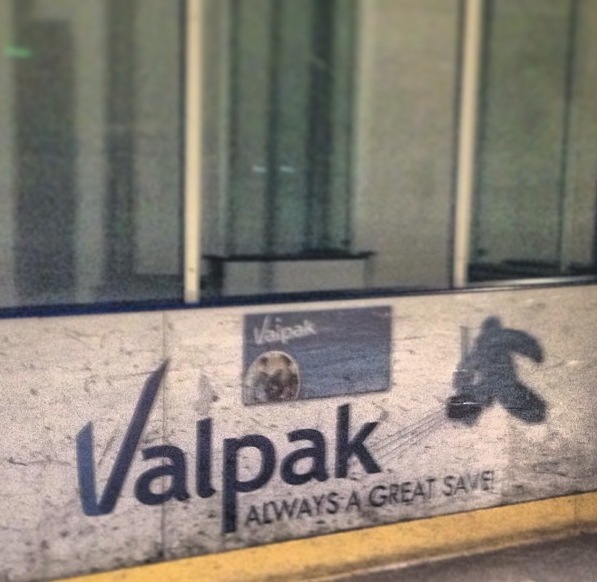 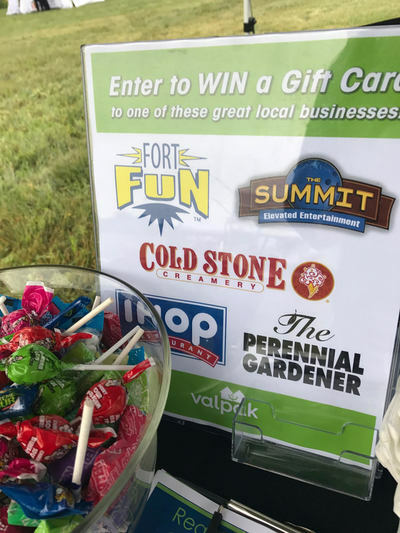 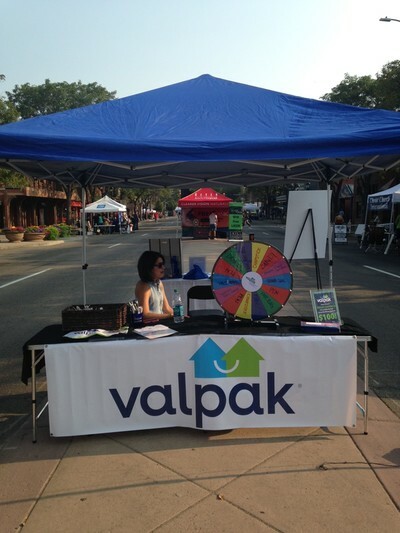 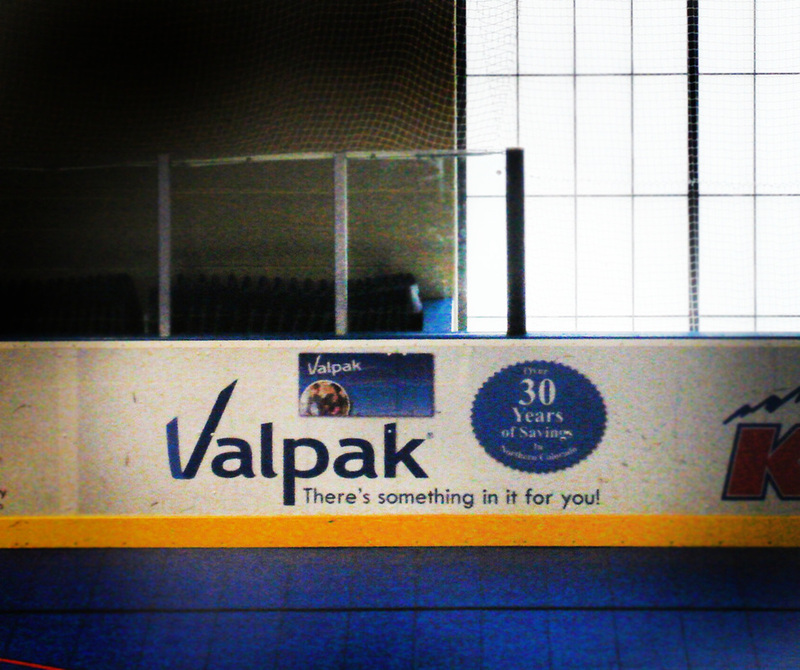 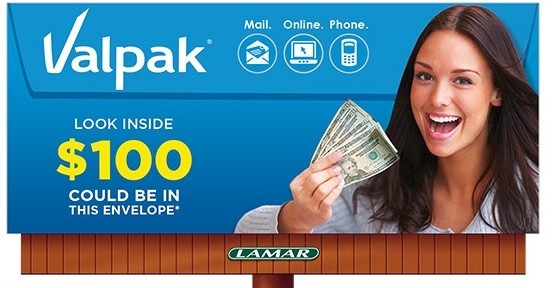 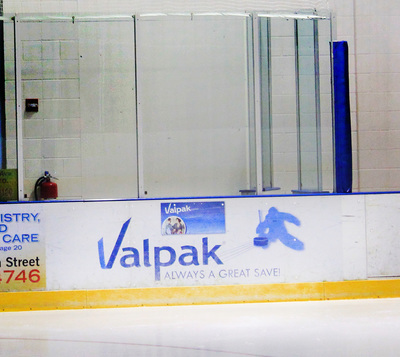 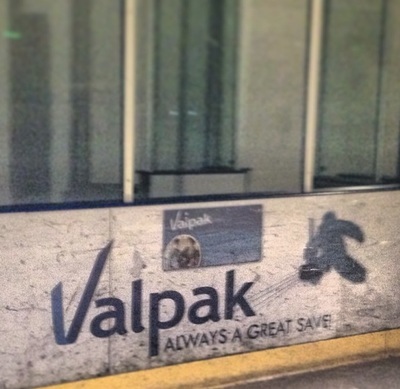 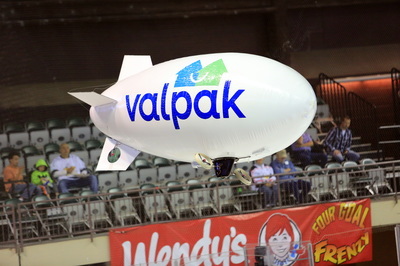 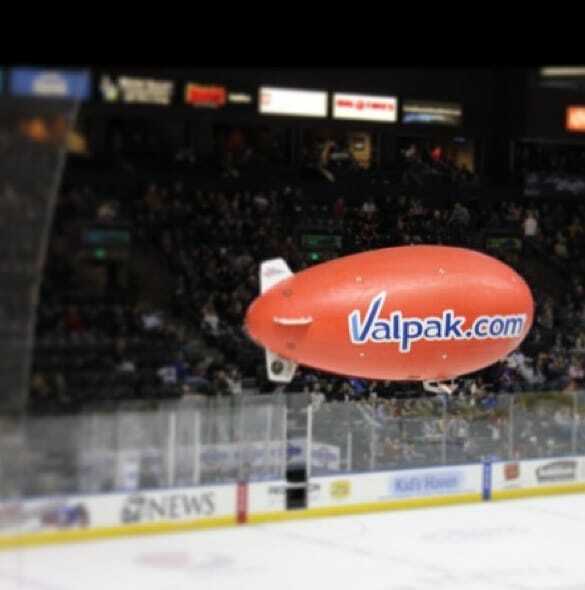 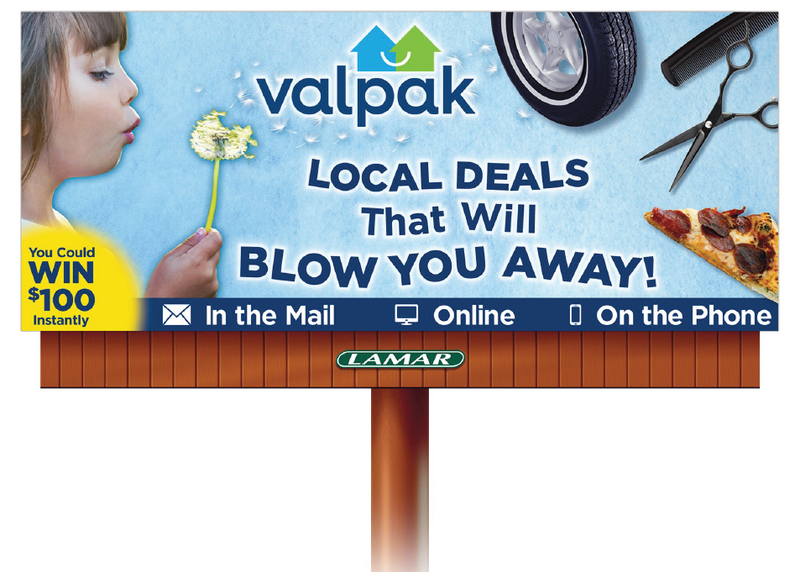 Valpak® builds excitement and anticipation with over $100,000 of local advertising each year! 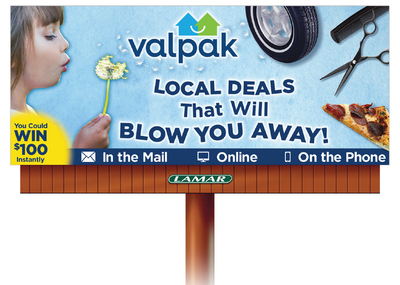 Have you seen us around town?